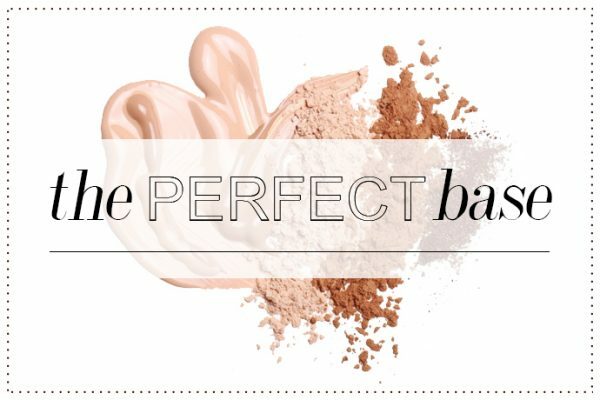 Many of you may be familiar with the brilliant – in fact the world’s largest database of chemicals in cosmetics – Skin Deep Cosmetic Database put together by the Environmental Working Group. But you may not be aware of how this brilliant resource came about. 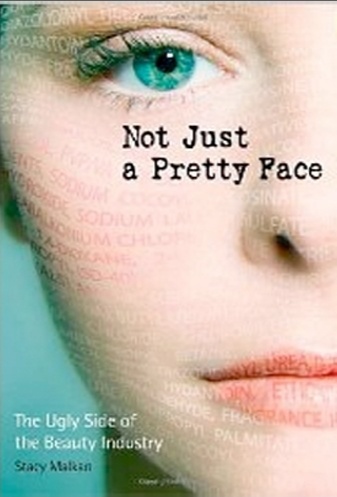 Stacy Malkan’s book Not Just a Pretty Face – The Ugly Side of the Beauty Industry explains just that. This book traces the people who created The Campaign for Safe Cosmetics a (US) national coalition of non-profit groups who decided the self-regulated beauty industry needed more transparency. As the communications director for the Campaign for Safe CosmeticsEraserhead on dvd and Health Care Without Harm (until 2008), Stacy had the privilege of working with the nation’s top researchers and advocates in the field of environmental health since 2001. Prior to that, she was a reporter and newspaper publisher in the Colorado Rockies for 10 years. This book tells the stories of not only the science behind cosmetic ingredients but also the politics of chemicals, and the movement to create a new green economy that is healthy for people and the planet. An interesting read! Available at Content.